About 860 recently digitized images from the Wim Swaan photograph collection have been newly added to the Open Content Program, available to download and use for any purpose. 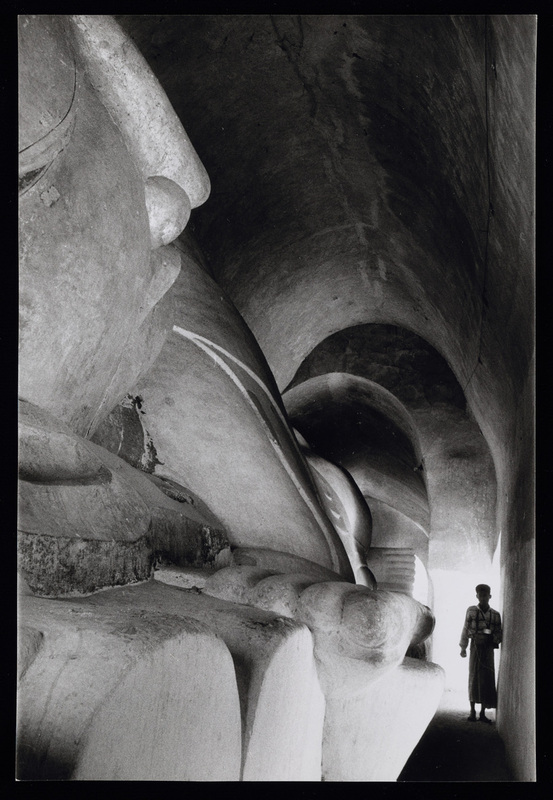 A photographer and practicing architect, Wim Swaan illustrated eighteen books on the art and architecture of cultures around the world. 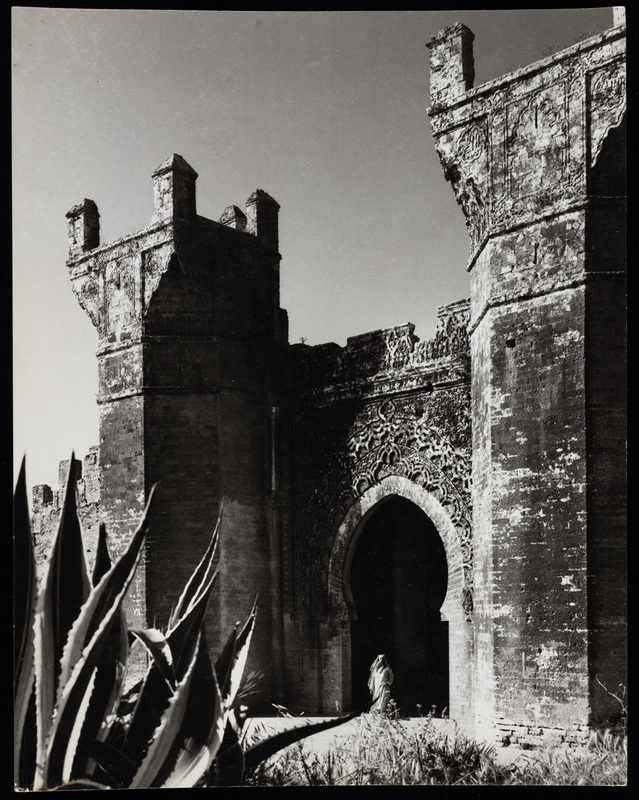 The digitization project focused on architectural photographs from three of Swaan’s book projects: Lost Cities: Ceylon, Pagan, Angkor (1966), Morocco: Marrakesh, Fez, Rabat (1967), and Mughul India: Delhi, Agra and Fatehpur Sikri (1968). The photographs, shot on black-and-white and color film stocks, document the cities and sites as they looked in the mid- to late-1960s. 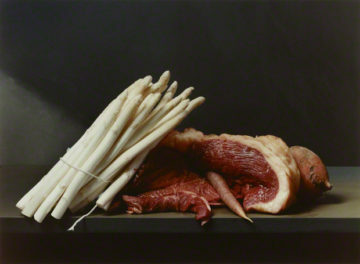 Skillfully composed, the images are arresting. Swaan brought the eye of an architect and meticulous attention to detail to all of his projects. Friends and collaborators who observed him in the field described his artistic practice as one of tireless determination and endless patience. He would hike mountains with his tripod for the best vantage point and allow time for clouds in a background sky to move into place. In an obituary for Swaan in The Independent dated October 25, 1995, writer Christopher Brooke describes accompanying the photographer to Maria Laach in Rhineland on a shoot for The Monastic World (1974). They waited nearly two hours for the wind to die down and stop shaking the leaves that Swaan wanted to use to frame the abbey in one of his photographs. “He had infinite patience and persistence,” Brooke wrote, “which made it possible for him to realize his visions.” Those visions continue to captivate, making his collection one frequently requested by scholars and educational publishers alike. 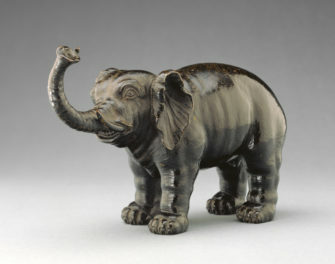 My own introduction to the work of Wim Swaan came as a graduate intern for the Getty Research Institute Photo Archive. While preparing the published and unpublished photographs from three of Swaan’s book projects for digitization, I developed a deep appreciation for his attentive style of photography. His images convey the scale and setting of a work of architecture, without neglecting the texture of its surfaces or the intricate details of its design. 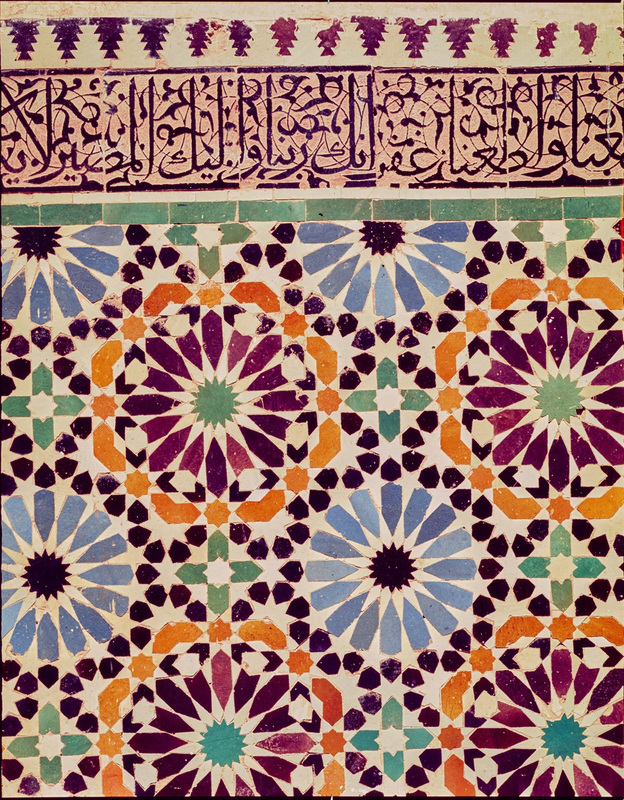 Although Swaan’s color photographs—such as the close-ups of Moroccan tile work—are bright and eye-catching, it is his black-and-white photographs that showcase his talent for composition and technical skill. 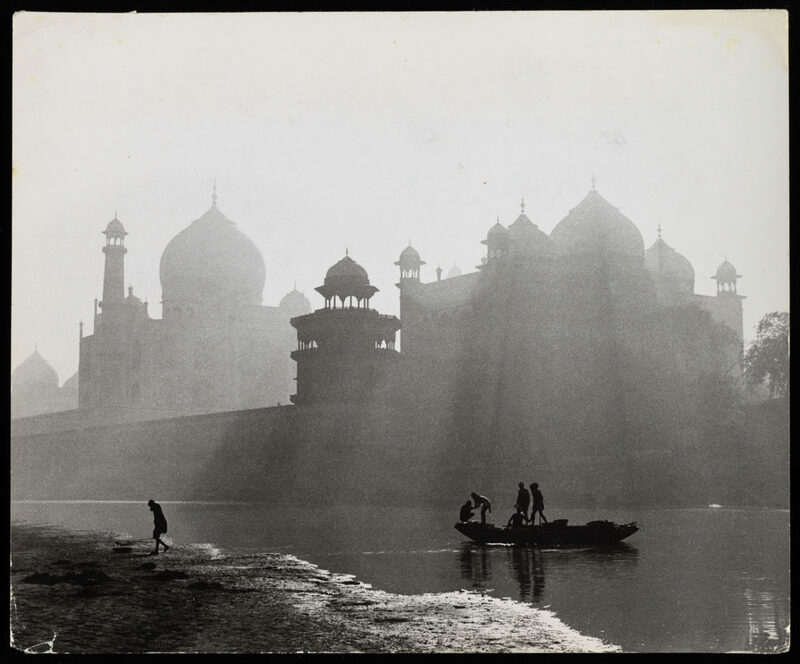 Consider his photograph of the Taj Mahal, taken from the opposite bank of the Yamuna River, in which the iconic silhouette emerges majestically from rays of sunlight fanned across the scene. The photographs digitized for this project represent only a small portion of Swaan’s rich photographic output. 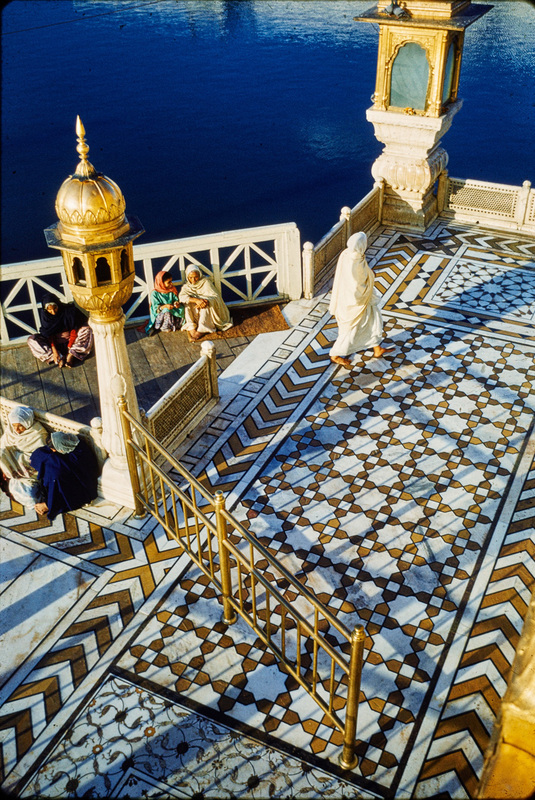 Over the course of his extensive career, Swaan traveled widely across five continents, documenting the art and architecture of a broad range of cultures. 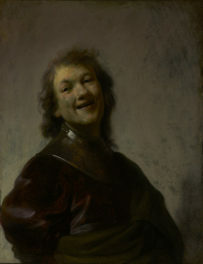 The overall Wim Swaan photograph collection contains approximately 47,900 photographs, both professional and personal. 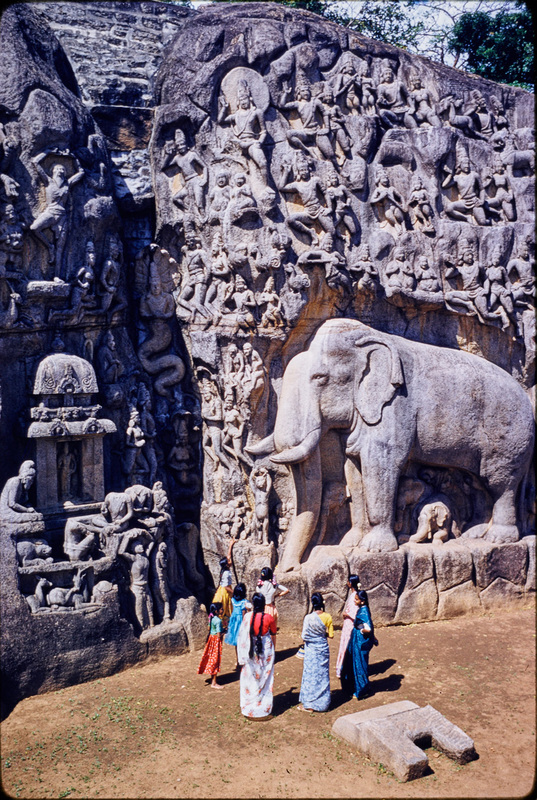 Areas of focus include the art and architecture of medieval, Gothic, Baroque and Renaissance Europe; Islamic Spain and Morocco; Turkey, Egypt, and Iran; ancient Egypt and Greece; Asia, including India, Pakistan, Tibet, Nepal, Japan, Cambodia, Myanmar, and Sri Lanka; Pre-Columbian and Colonial Latin America; and the landscape of the American West. The recent digitization project begins to make highlights from this collection much more widely accessible. The selected architectural photographs from the Wim Swaan photograph collection join the more than 100,000 images from the Getty Museum and the Getty Research Institute already available through the Open Content Program. Notable previous additions from the Research Institute include Foto Arte Minore: Max Hutzel photographs of art and architecture in Italy and Study Images of Tapestries. I’m a former graduate intern at the Getty Research Institute and a recent graduate of UCLA’s Moving Image Archive Studies (MIAS) master’s degree program.